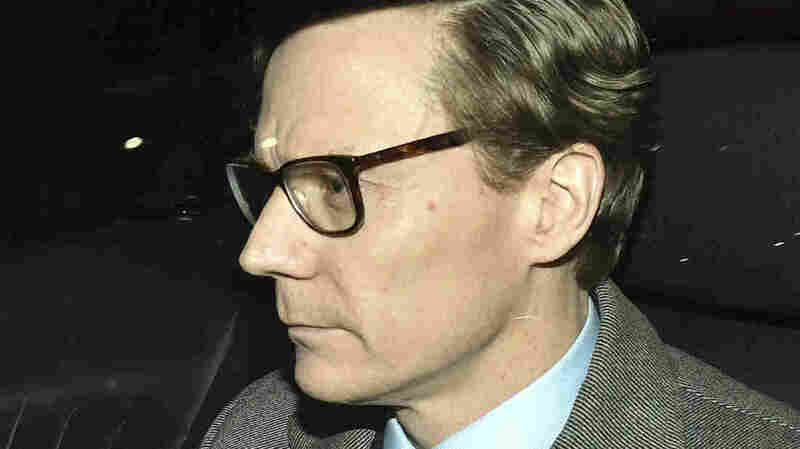 In Hidden-Camera Exposé, Cambridge Analytica Executives Boast Of Role In Trump Win : The Two-Way Alexander Nix, who was suspended from the firm on Tuesday, is heard saying that he had met Donald Trump "many times" and deployed deceptive tactics to support his election campaign. An earlier version of this story incorrectly referred to the linked video as the second installment of the exposé. It is the third installment.